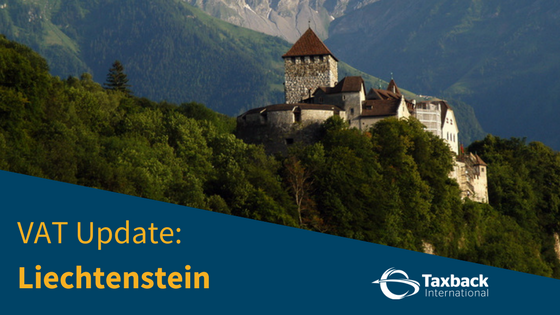 Liechtenstein to change VAT rate in 2018. 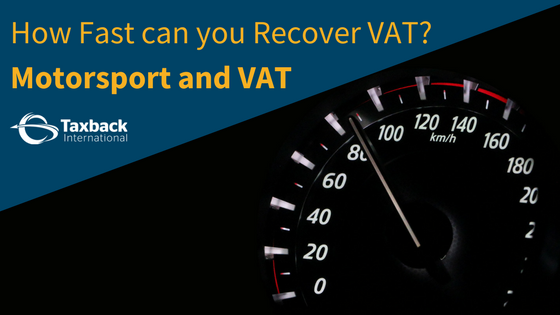 How fast are you at recovering VAT? - Motorsport Industry. Updates: VAT in Saudi and The UAE. 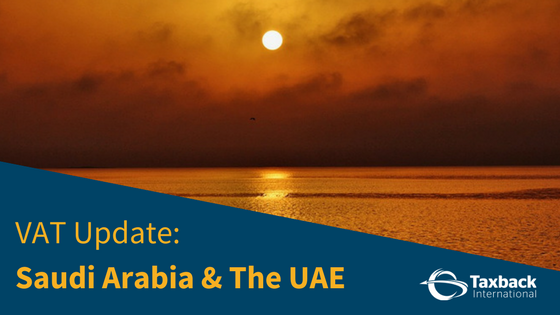 Further updates for the VAT implementation in Saudi Arbia and The UAE. 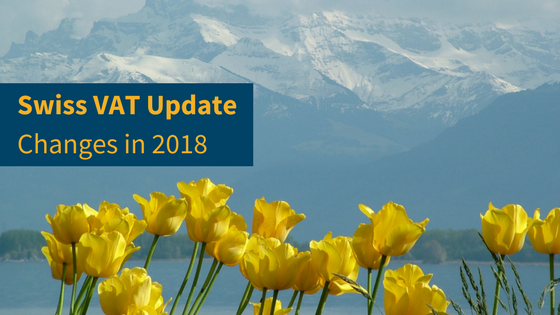 The Swiss set to make changes to VAT rate in 2018. 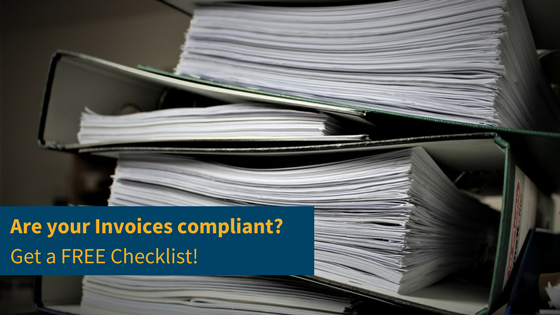 Do you know what a fully compliant invoice needs?